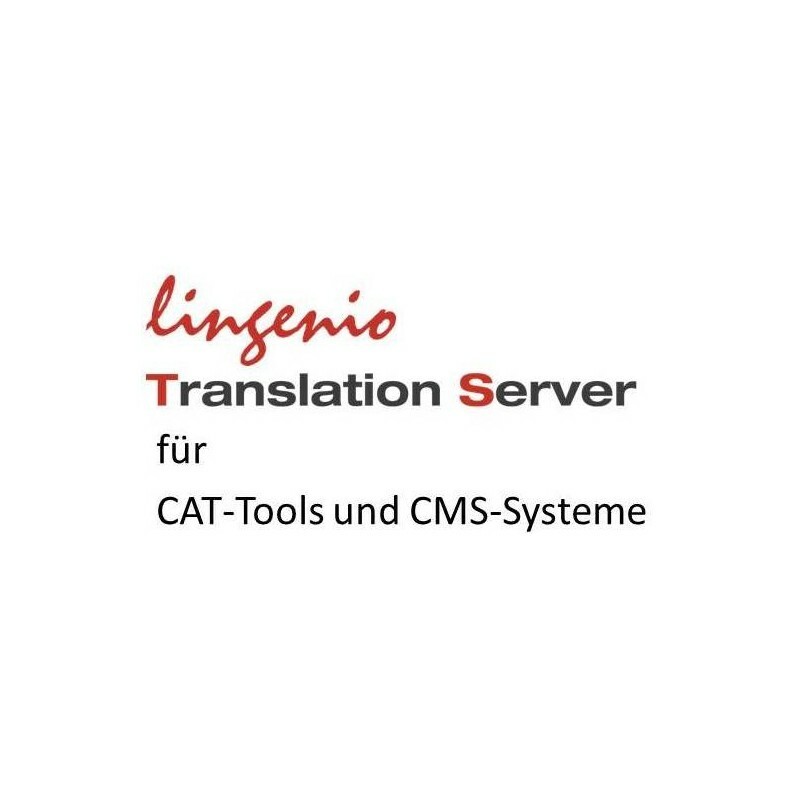 With the Lingenio Translation Server Plug-In you can use the machine translation software by Lingenio in many environments to enhance your productivity and professionalism. 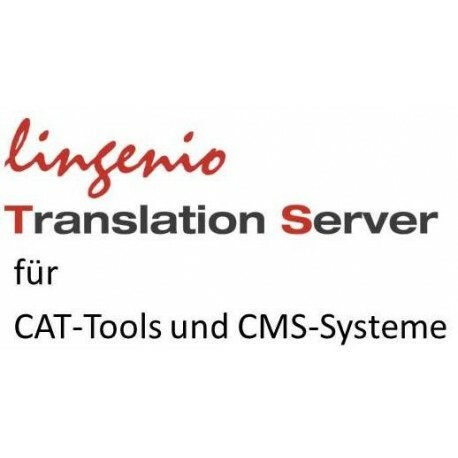 The functionality of Lingenio Translation Server Plug-Ins is very simple: you purchase a character package in our webshop - individually suited to your translation needs. Your then receive an API-key in your user account to be inserted in the Plug-In interface of your system. With the character package you can translate the languages German↔English as well as German↔French. You can either purchase the character packages as a monthly subscription or as a one-time character package with the possibility to extend or reduct your package at any time.